Today I filed the paper work to get our Crochet Dishcloth Collection into the Guinness Book of World Records. On their website I searched “crochet” and came up with the longest chain crocheted while running a marathon and the largest afghan which was over 80 feet! I don’t think I would want to challenge that one! Did you know that it is free to file? I am going to see if I can get Lisa Gentry to join us in this challenge. She is the world’s fastest crocheter. 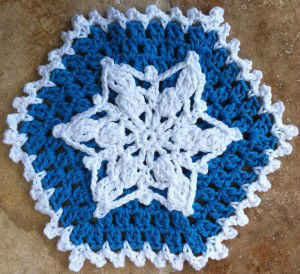 The Snowflake Dishcloth crochet pattern is now available in the Winter Dishcloths Crochet Pattern Set. very pretty but – oh my! The blue base was easy… the snowflake instructions were a little hard to follow.. and then I had to applique it on. It’s a pretty finished product – but not one I want to repeat! Can you explain how Rnd 3 of the Snowflake works? Help, I’m having trouble with the snowflake Rnd 3. I’ve tried many times but can’t figure it out. 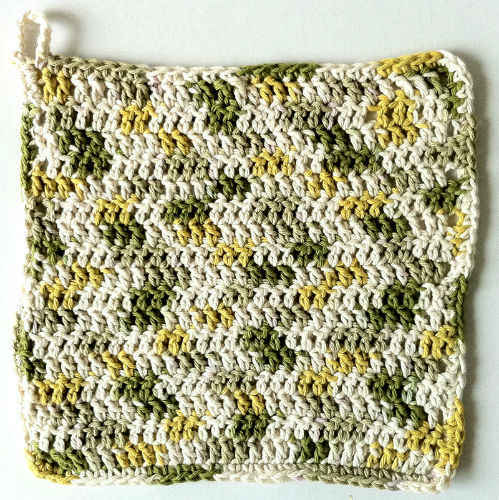 YA KNOW, I WAS NEVER INTO DOING THE DISHCLOTHS, I CROCHETING DOILIES, KIDS STUFF, AFGHANS & SQUARES BUT I DECIDED TO CHECK THE DISHCLOTH SECTION OUT & DISCOVERED I LIKE MOST OF THEM. 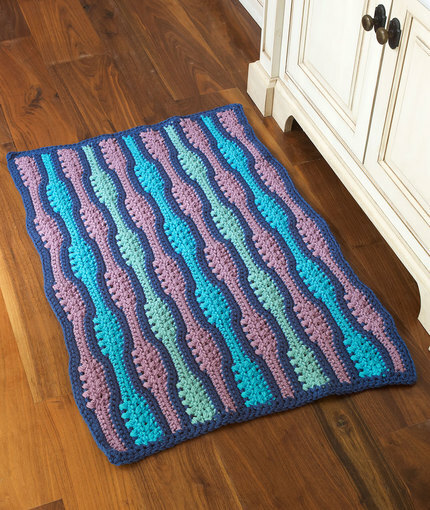 AS SOON AS WE MOVE THE END OF THIS MONTH, I AM GOING TO GATHER TOGETHER ALL OF MY CROCHET COTTON & WHIP OUT A FEW OF THESE. I LOVE THE WAY YOU DISPLAY THEM. I MAY DO THAT IN MY NEW PLACE. THANKS FOR THE INSPIRATIONS, LADIES, I’LL BE SURE TO PAY CLOSER ATTENTION FROM NOW ON.